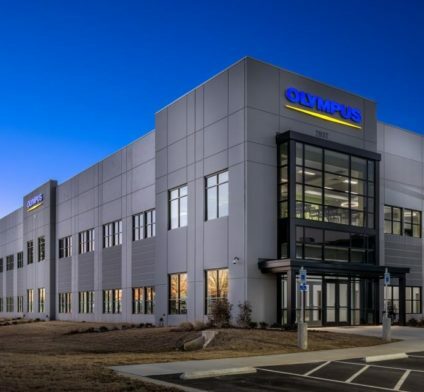 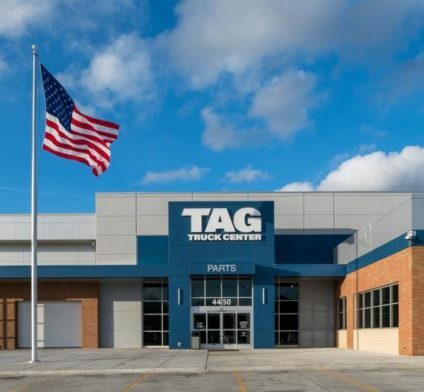 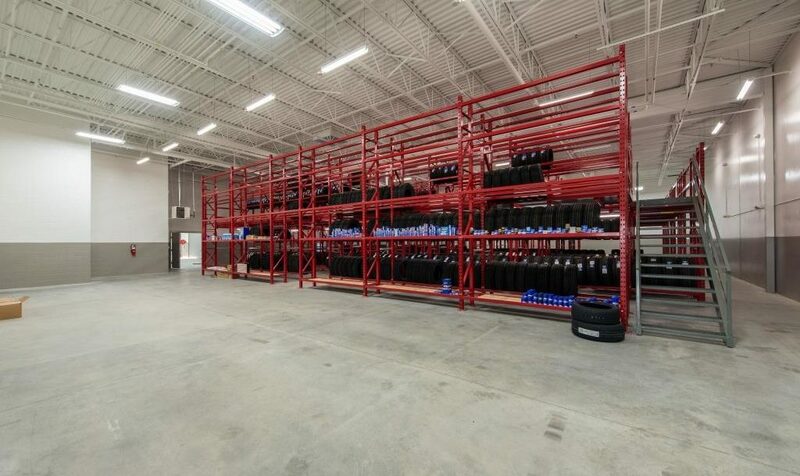 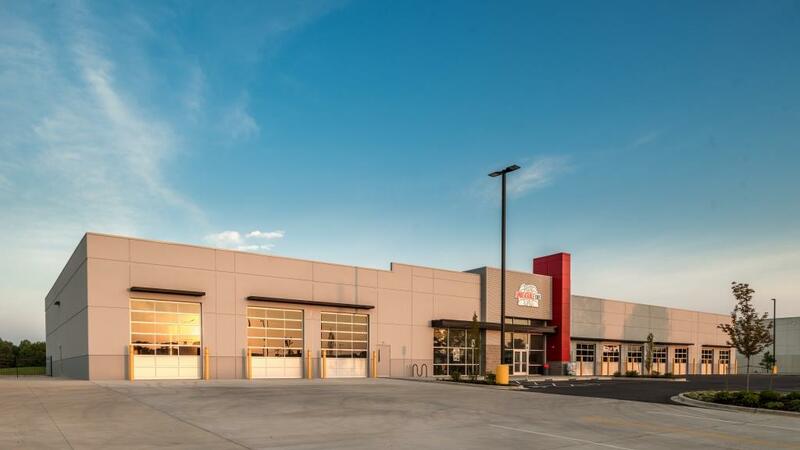 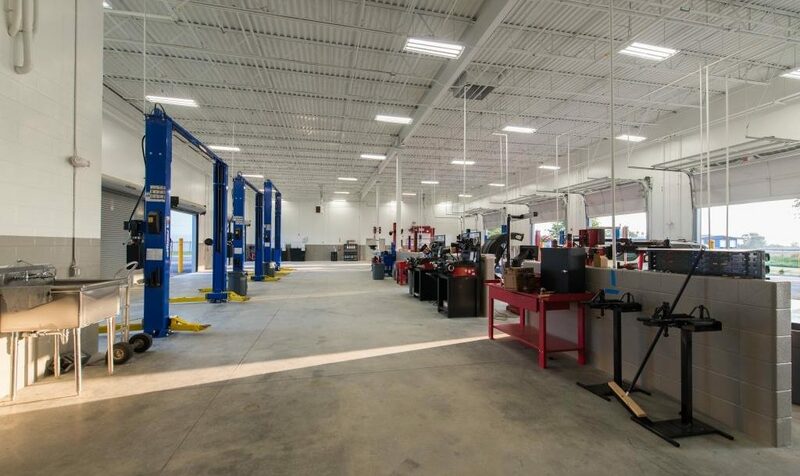 Unbeatable Tire’s new 26,000 square foot facility, located in Memphis, TN, serves the medium and heavy duty markets as well as light duty vehicles. 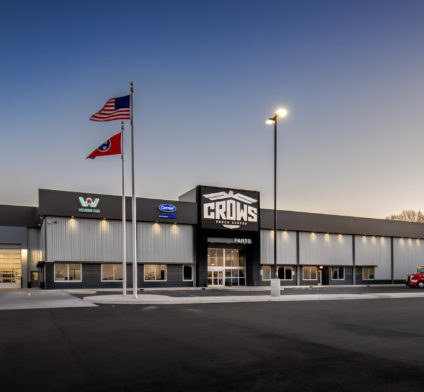 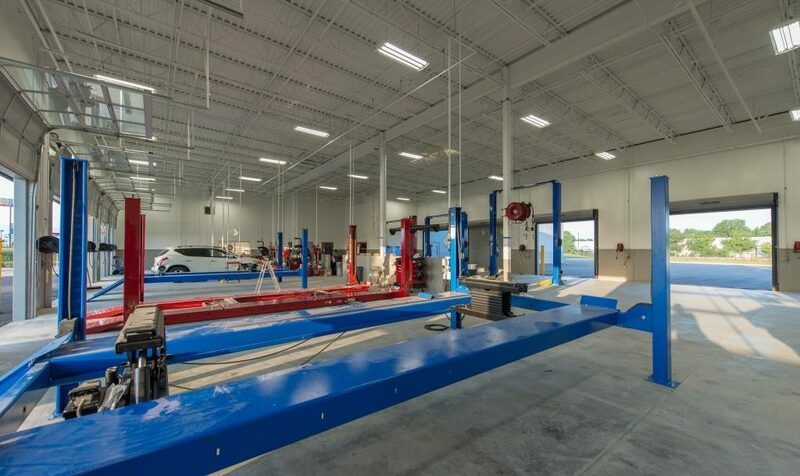 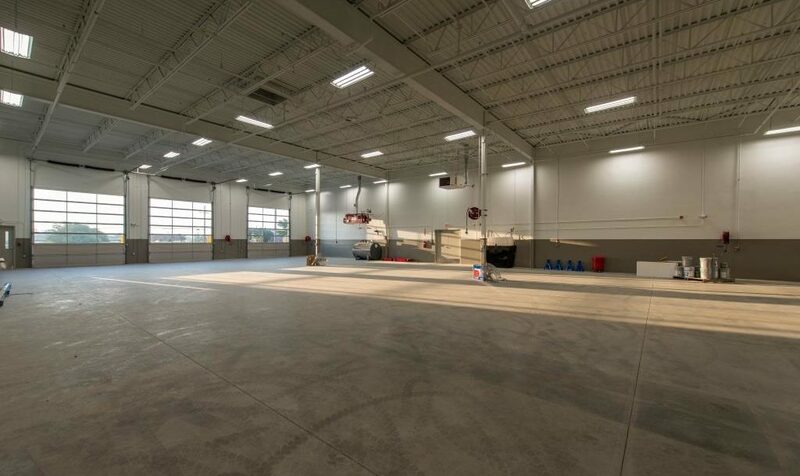 The building is concrete tilt wall and structural steel construction and includes a retail sales area, offices, warehouse and 18 service bays. 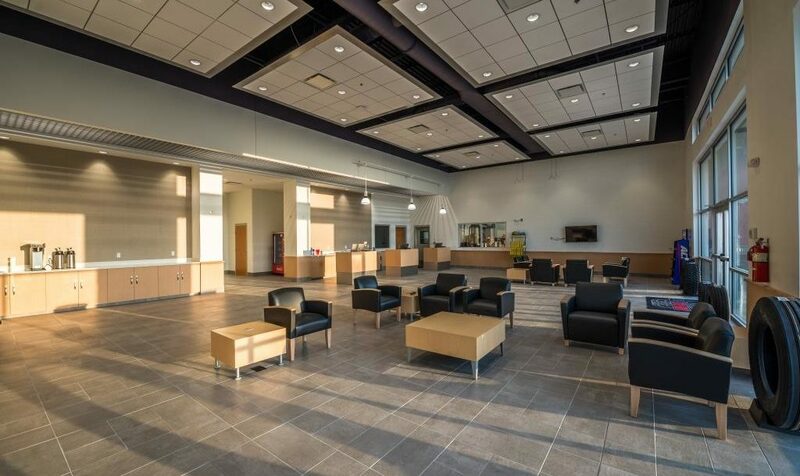 The $3.3 million dollar facility was constructed in 7 months.